If you know NASCAR, you know the NASCAR King, Richard Petty. The head of the "First Family of NASCAR" has contributed much more that the legendary two-hundred victories and seven Sprint Cup Championships. 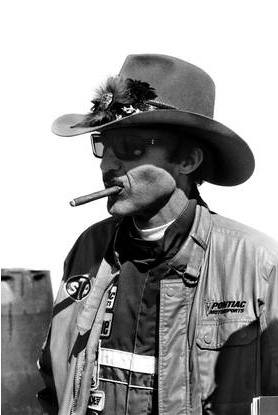 Heck in 1967 alone, the 'King' won twenty-seven races, and in 1971, twenty-one. 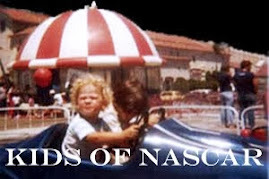 After Petty retired in 1992 devoted himself to running the family business, which was started by his father Lee, with its stable of drivers, which by the end of the 1990s included Petty's grandson Adam. Tragically, Adam, son of Kyle Petty, was taken after his throttle stuck wide open during a practice session and he hit the outside wall virtually head-on. 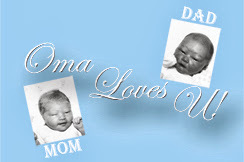 However, the Petty family turned their grief into the positive endeavor known as Victory Junction. This camp believes that every child, no matter their illness or diagnosis, should enjoy normal childhood experiences. Victory Junction is where children, whose lives are filled with limitations and boundaries, face fun challenges and discover just how resilient they are. The camp experience is not just about playing games, it is about helping children learn more about their abilities and what they can do. 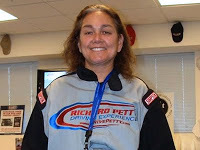 One can not forget The Richard Petty Driving Experience. 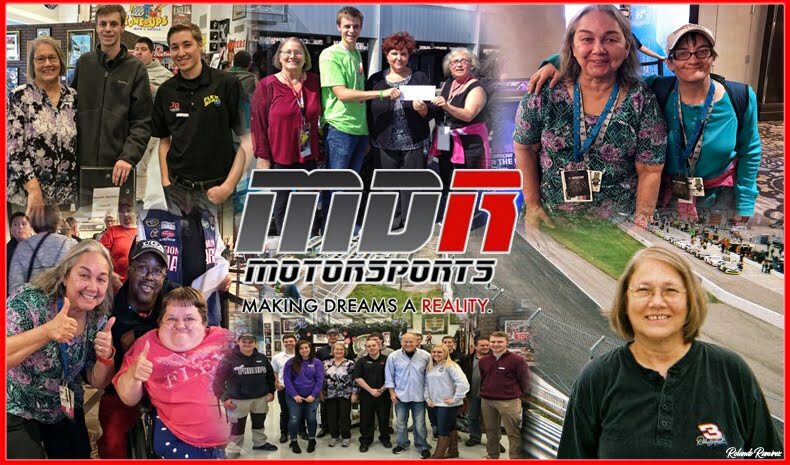 The venture, founded in 1990, gave amateurs (like NASCAR Race Mom) an opportunity to drive a stock car on a real NASCAR track. In February 1995 Petty made his TV debut as color commentator for a CBS broadcast of the Daytona 500. Those are just a few of the milestones in Richard Petty's career. Recently in a Autoweek interview, Richard Petty offered his opinion on the current political situation. AW: Are you worried about the upcoming presidential election? RP: Sure. When Obama got in, his big deal was change. But the changes have gone the wrong way, so there needs to be more change. I’m not looking forward to anything staying the same. I’m looking for the changes that Obama promised. The deal with Trump is that nobody knows deep down what his decisions might be. They wouldn’t concern just the people in the United States; they’d concern Russia and Korea, too. Those people wouldn’t know when he’d pull the plug on them, and that’s good. We need that (uncertainty) because it’s gotten like, “Well, the United States isn’t going to do anything, so we’ll just do what we want to do. At least, they’ll keep sending us money.” Well, if nothing else, Trump would quit sending money, and they’d dry up. Meeting Richard Petty has been on NRM's bucket list for quite a while. However, NASCAR Race Mom was able to enjoy the Richard Petty Driving Experience and it was much more than wonderful!